In addition to discipline-specific professional development courses (like our courses that focus on representing women in STEM and science on Wikipedia), we offer an interdisciplinary experience through this unique course. The 3-month virtual course (which meets virtually once a week) presents an opportunity for professional development and public scholarship, equipping scholars with the tools they need to expand the impact of research in their discipline. 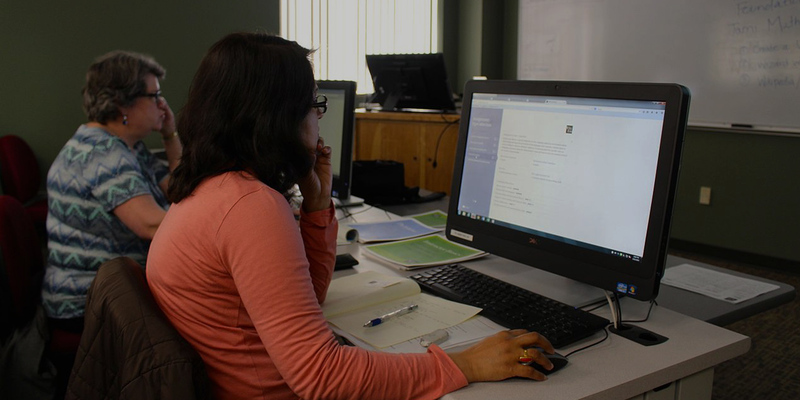 While adding content to Wikipedia tends to be a naturally interdisciplinary process, this course allows for subject-matter experts to collaborate across disciplines with other scholars and professionals. Meet some past participants here.